The Fleifel's family is running the company K. Fleifel Ind. 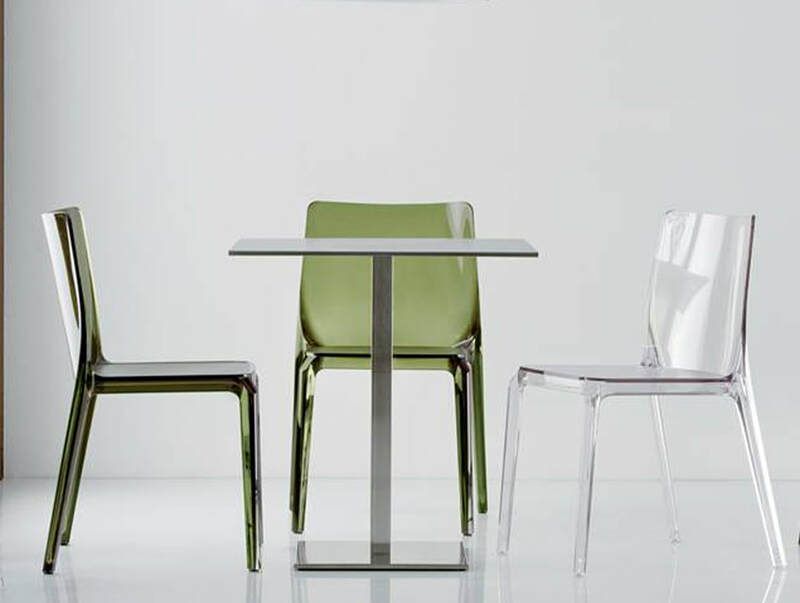 Co. Sarl from three generations, manufacturing office and contract furniture since 1933. K. Fleifel Ind. Co. Sarl has a staff of expert people working in one factory, where all the metal and aluminum components, frames, the upholstery for the seats and backs are manufactured. 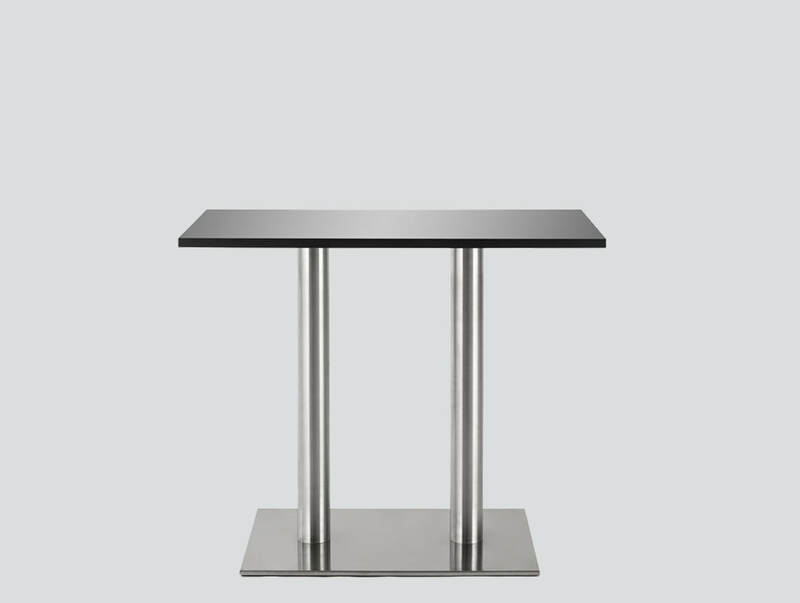 In this category, we present our famous Cafeteria Tables with stainless steel bases. 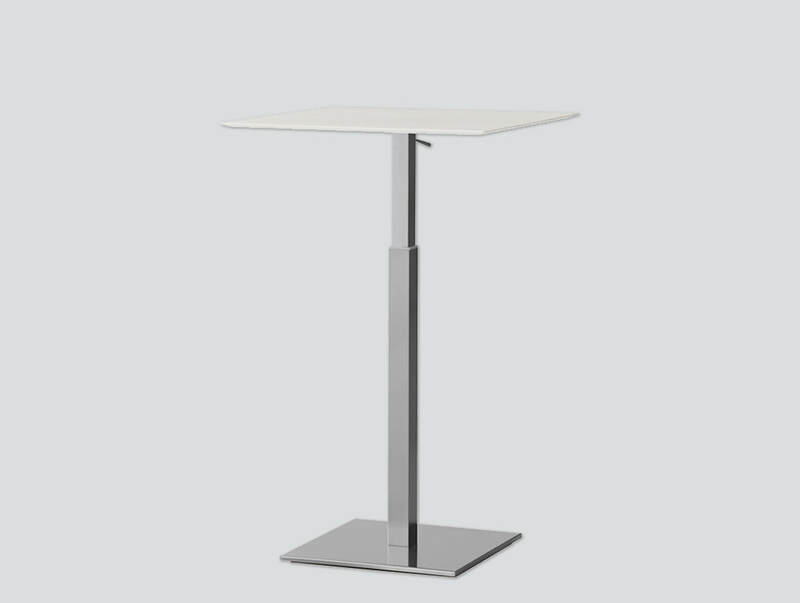 suitable for bars, restaurants, pubs, ice cream shops, canteen areas and hotels. We produce the highest quality in conformity with ergonomics and safety regulations, as required by BIFMA Standards.